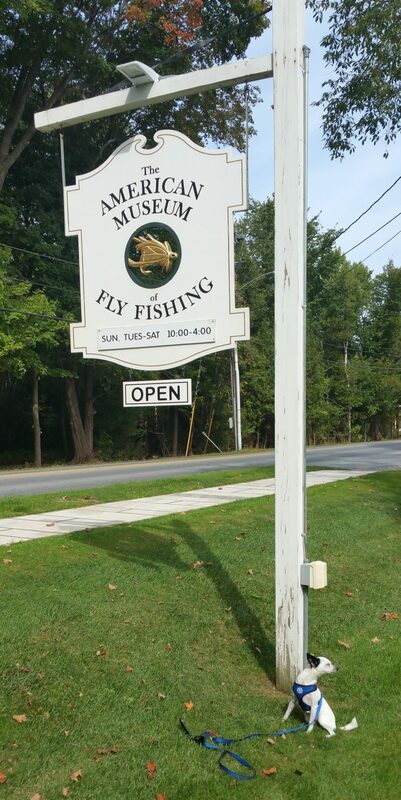 Tippet and I decided to head north to Manchester VT and explore the American Museum of Fly Fishing. AMFF has been on my hit list for some time, and with beautiful fall weather finally arriving in New England, it seemed like the right time to make a trip up Route 7. 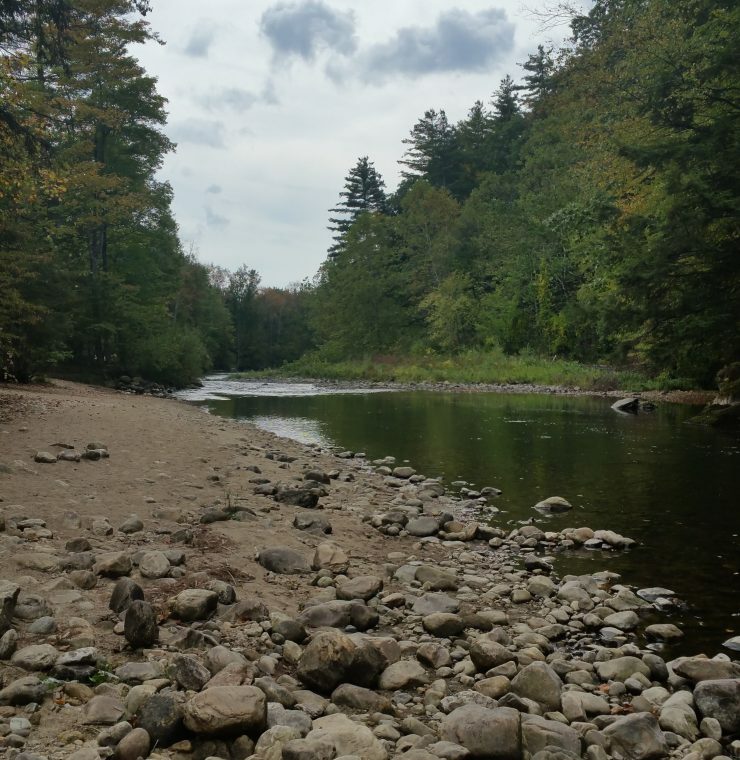 Driving up Route 7 through towns like Great Barrington, Stockbridge, Pittsfield and Bennington, you discover the allure of small towns and the road less traveled. Manchester is a great town with plenty to do, a selection of interesting restaurants and a variety of places to stay. It makes for a great afternoon of walking or a weekend getaway. Cilantros is a great place to get a burrito for lunch. AMFF is located on the edge of town. 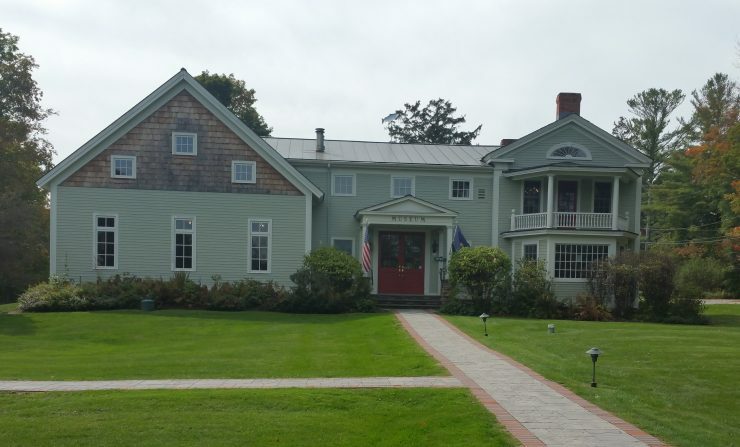 If you have any trouble finding the museum, it is next door to the Orvis flagship store. It sits on well manicured grounds and is pet friendly. What it lacks in size it more than makes up for in content. The gallery and gift shop are on the first floor. 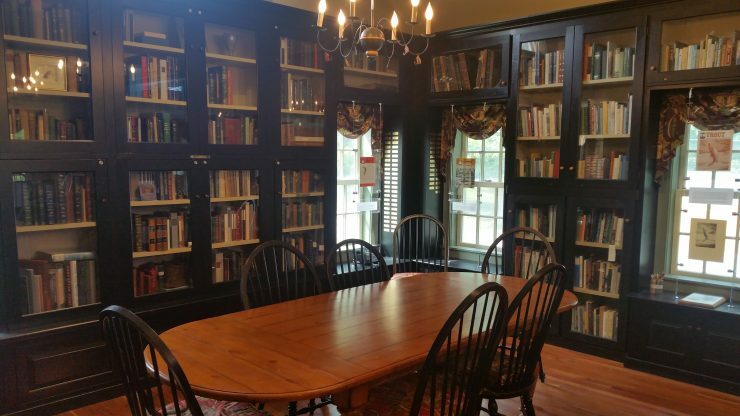 The second floor has an impressive library. There are a number of cased exhibits like this one. All well displayed and very informative. The topics covered include the history of fly fishing, fly rods, reels, fly tying for both fresh and saltwater, and fishing celebrities. 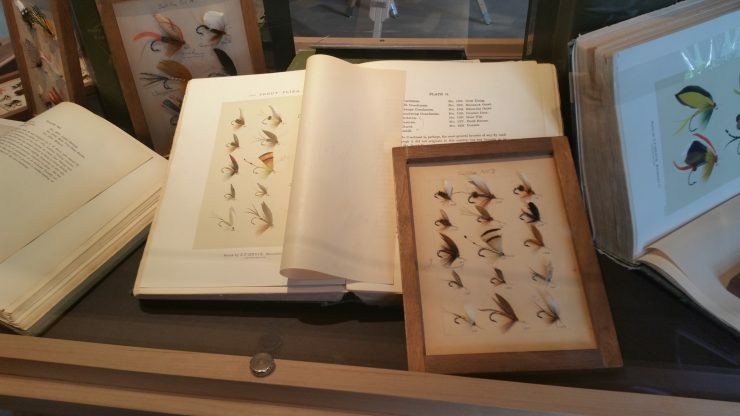 I was impressed with this case because the flies are exact replicas of what is shown in the Orvis guide. There are a number of movable cases like this one that highlight a specific area of the country: the rivers, fish and appropriate flies to use. 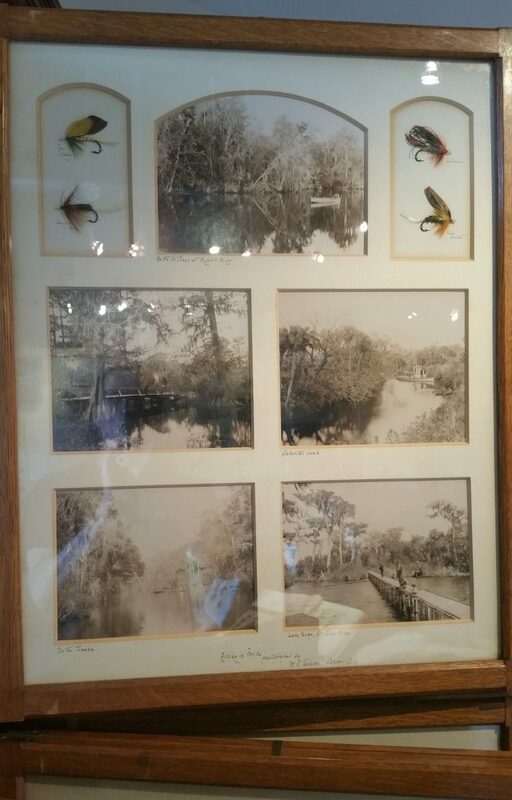 This one is from my home state, and shows some of the north Florida rivers. 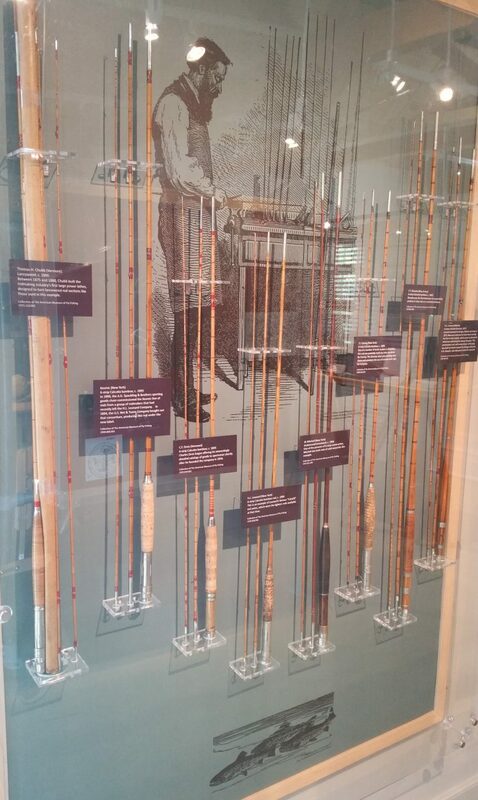 There are many cases devoted to fly rods: bamboo, fiberglass and graphite. They highlight both well known and relatively obscure builders. Reels are also featured. 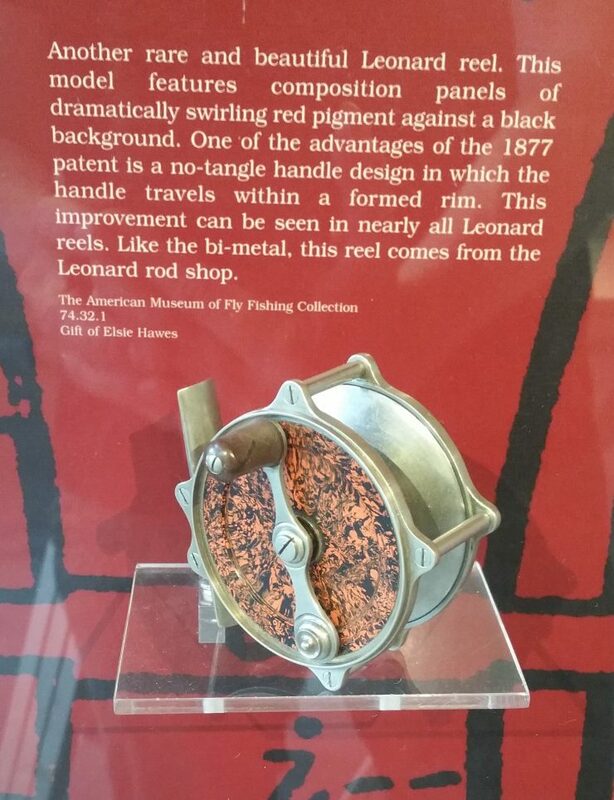 This is one of the most unusual and beautiful reels I saw. 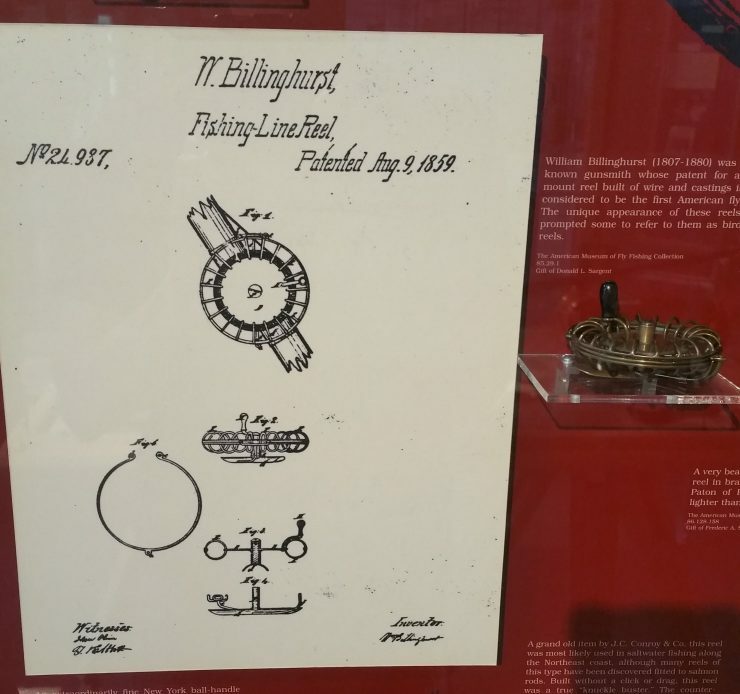 This is one of the first American patented fly reel designs, and reminds me of a bird cage. This case is at the top of the stairs in the library. 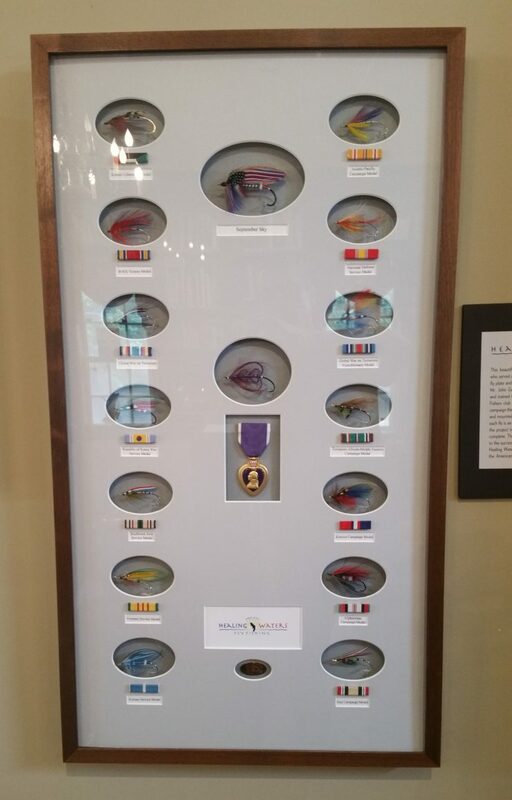 Tied by Project Healing Waters, it contains flies tied in the colors of various militaries. On the second floor is the library, a well equipped source of knowledge on places, fish, flies and other topics of interest to anglers. You could easily spend as much time here as in the gallery, if not more. 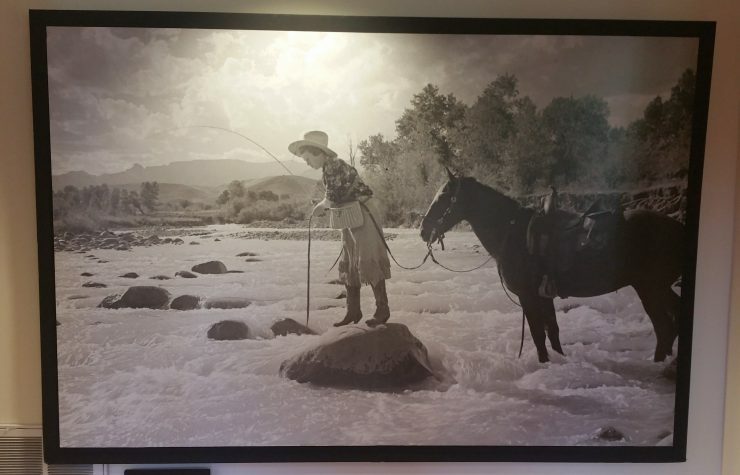 This picture is close to the gallery entrance and reminds me that there are several ways to catch a fish. I stayed in a small cabin at Camping on the Battenkill. CotB was a nice find, with a good stretch of water behind it. As the Battenkill is known for, it handed me my first skunk in a long time. On the way back to CT, I stopped at this coffee shop for my first maple latte. It turned out to be quite a find. The coffee was good, and the friendly owner and his wife just bought the place. 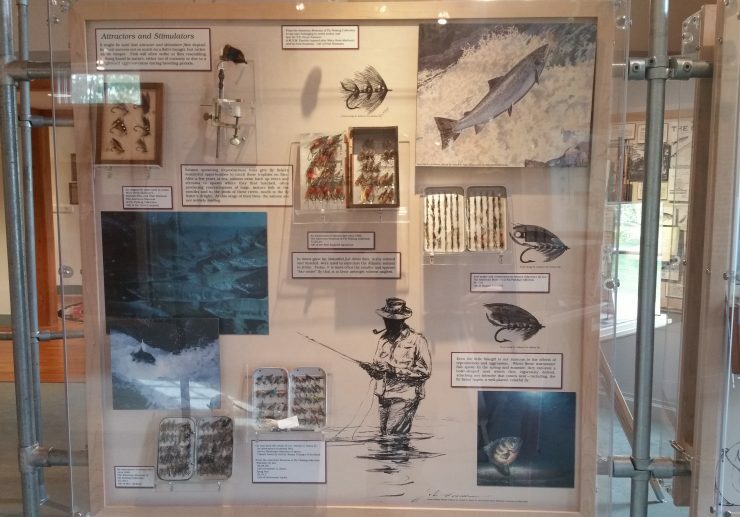 If you’re looking for a weekend getaway, or a chance to find out more about the history of fly fishing, this makes for a great road trip. If you’re interested, you can also take a tour of the Orvis rodmaking factory. Tours are given daily at 10 am. Nice tour, Leigh. Enjoyed the photos and descriptions. I made a visit there last year and also stayed at the campground you mention. Fishing is difficult there, much more productive above and below the first bridge in town. The place is always worth a visit. Thanks Walt. I hope we can fish together soon. All the best to you and Leighann. That looks awesome, would love to visit sometime. Between this museum, the one in the Catskills and the new one in Bryson City, NC, there’s so much history to take in… for someone that geeks out on that kind of stuff (like me)! Thanks Mike. It is worth the trip. Manchester is a fun town as well. The one in the Catskills is quite different, but also worth it. I would recommend going in August for their Summerfest. Maybe we can meet in Bryson City. That’s about half way. Hope all is well with you and the family in Jax. I’ve always wanted to visit the Museum, it seems like you could get lost in the library. I can just image all the fly patterns in those books. If one aspect of the sport seems to come full circle it’s the flies. What was once old, becomes new again. Thanks so much for sharing your trip. Keep posting, I very much appreciate it. I planned several time to visit the Museum. But anyhow that didn’t happen. You shared almost everything. Thanks a lot for that. I have heard a lot before about this Museum. Finally I’ve got your post. You described it very well that help others to reach out that place. Thanks! Jake´s last blog post ..Best Kayak For Kids in 2018 – Which Is Fit for Your Young One?